An outstanding effort by Alex Pagano carried the Roswell Invaders (15-11) to a 5-1 win over the Las Cruces Vaqueros on Sunday at Joe Bauman Park. 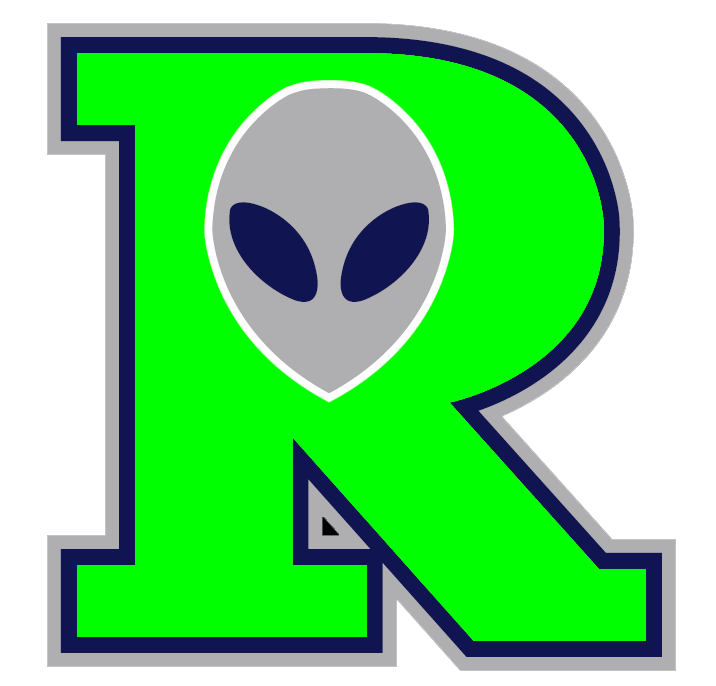 Paganos 14 strikeouts helped the Roswell Invaders to the victory. Pagano allowed one earned run, five hits and two walks over nine innings. Danny Grauer reached base three times. He scored one run and had one RBI. He singled in the sixth inning and homered in the eighth inning. 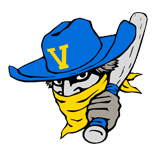 Casey Collins (0-5) took the loss for the Las Cruces Vaqueros (6-19). He lasted just seven innings, walked two, struck out five, and allowed four runs.